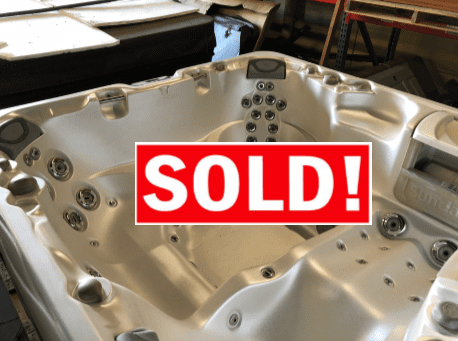 We acquire used and pre-owned hot tubs through our trade-in program. 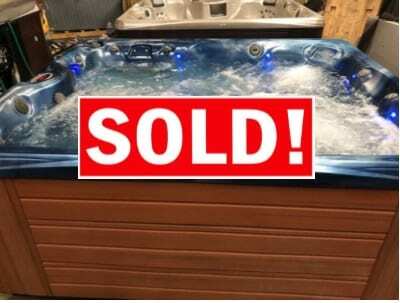 Most are from customers who bought the hot tub from us new. We often know the entire service history. 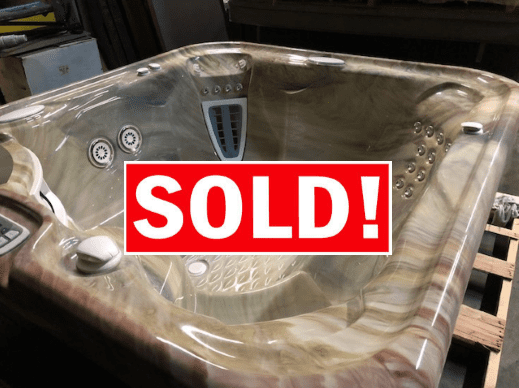 We do not re-sell hot tubs that have been poorly maintained. 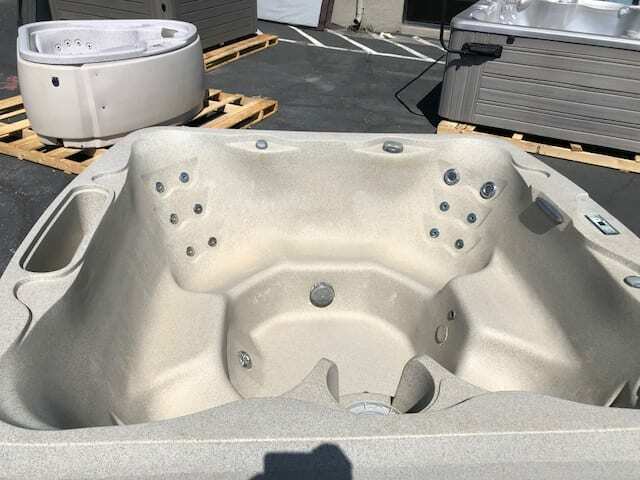 The majority of our used spas are located at our Sparks, NV Clearance Center, although you may find the occasional used hot tub at one of our other Nevada locations. 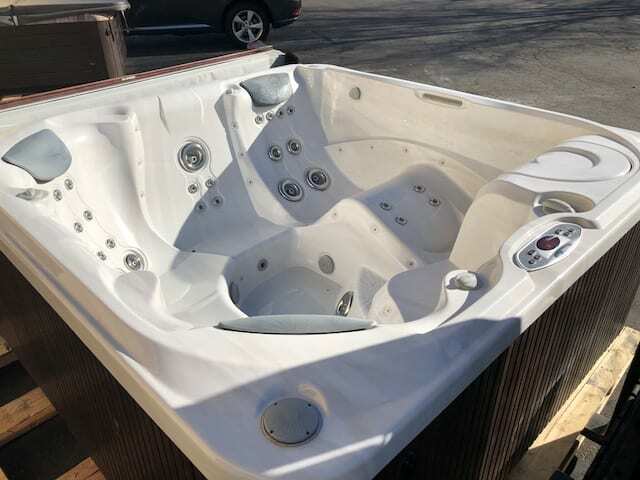 Once we have acquired the hot tub and certified it is in good condition, Spa & Sauna Company personnel prepare it for resale. 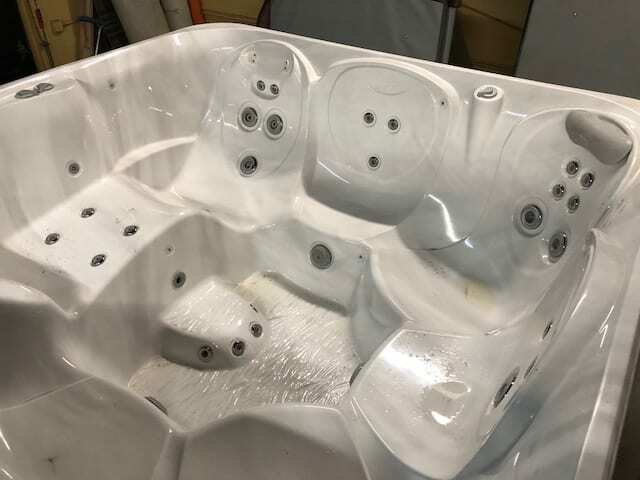 Our factory-trained technicians inspect the entire hot tub and all components. 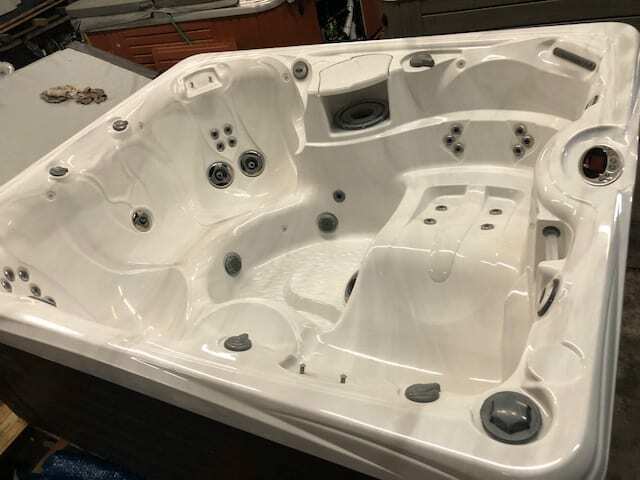 The pumps, heater assembly, all electronic components and plumbing in the equipment compartment are inspected and tested. Any part that needs to be replaced is replaced with new genuine factory parts, not used parts, like some companies provide. The shell is thoroughly cleaned. The air controls and jet selectors are checked. New filters are installed. 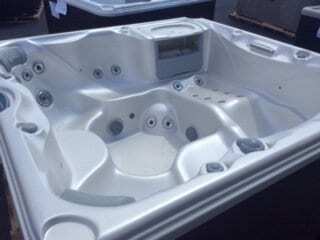 The Moto-Massage jets and guide bodies are checked and replaced as needed. The hot tub is then filled and thoroughly wet tested. 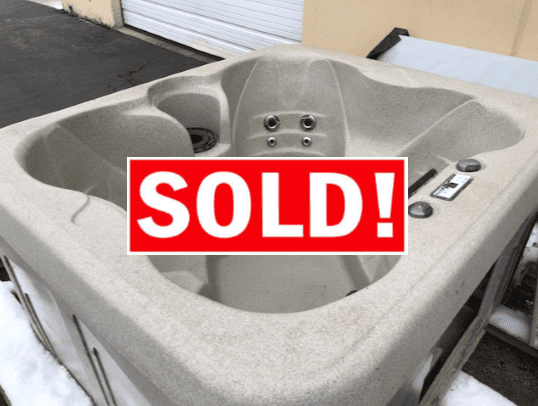 For More Used Hot Tubs, scroll down, and check back often for new additions! 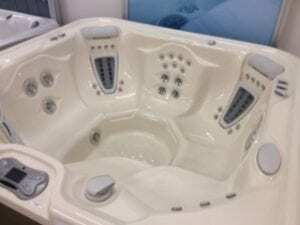 Find out more about this hot tub! 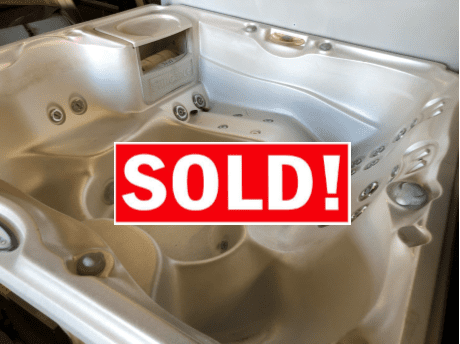 We sell used, demo, floor model, and discount hot tubs and spas at our Sparks, NV Clearance Center. 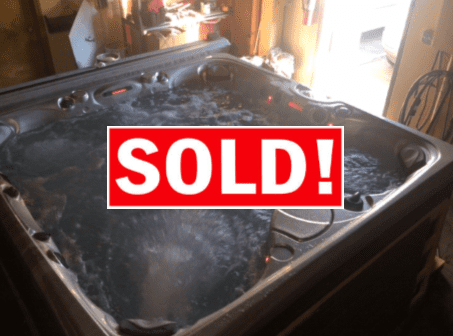 Hot tubs sell daily and additional hot tubs are available daily. Check stores for complete list, availability and details. Click an image for more details about a listed spa.